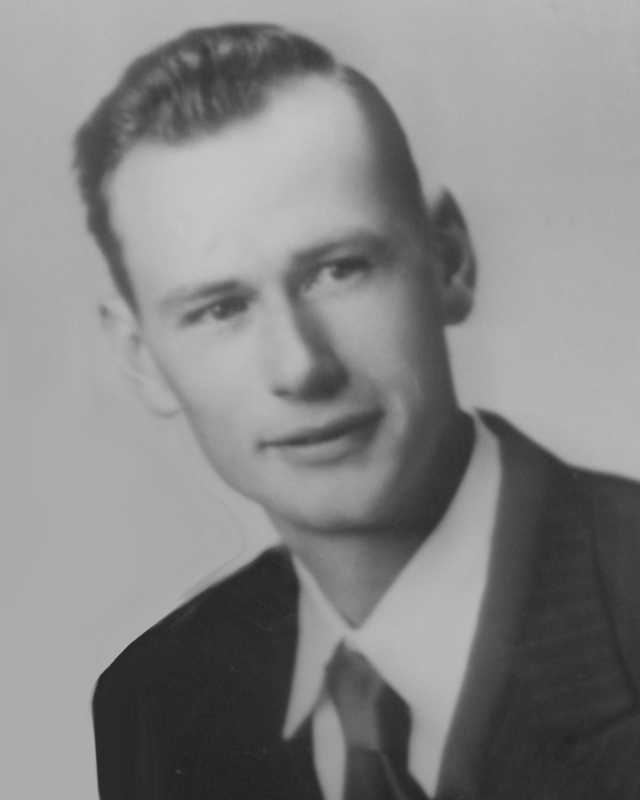 Arba Eugene Hager, 90, of Caldwell, Idaho died Friday, February 1, 2019. A memorial service will be conducted Saturday, February 16 at 2 p.m., Oregon Trail Church of God in Caldwell with Pastor Brian Seidel officiating. Arba is survived by his wife, Fonnie. Arba was born September 17, 1928 in Texhoma, Oklahoma where his father and mother, Eugene and Gladys Hager, farmed. The family moved to Wendell, Idaho, in 1933 where he attended elementary school, moving later to Jamison in eastern Oregon. He attended high school in Vale, Oregon. Arba is survived by all his sibliings: one brother, Clyde Hager, now residing in Weiser; three sisters, Arlene Turner of Fruitland; Carolyn Dulhanty of Boise; and Billie Blodgett of Star. Surviving Arba are also step-sister Shirley E (Garred) Jones of Ontario, Oregon; and Dennis Garred of McMinnville, Oregon; and a half-sister Sandy Oliver. He was preceded in death by step-sisters Claire (Garred) Addleman, Marlene (Garred) Tolman, Judith (Garred) Grant, and step-brothers Mitchell Garred and Terry Hager. In 1950, Arba married Norma Rae Garred in Payette, Idaho. They had six children Ellen Rae Stancliff-Down of Richland, Oregon; Steven Arby Hager (Gina) of Caldwell, Idaho; Marcia Louise Morman (G. W.) of Caldwell, Idaho; Peggy Ann Altamura of Phoenix, Arizona; and Ronald James Hager (Karen) of Clark Fork, Idaho. Arba was preceded in death by Norma, age 29, in 1961 and son Daniel Wade Hager, age 25, in 1984. Arba worked at the Ontario Water District and the Columbia Basin Irrigation Project in Eastern Washington during those years. After the death of his wife, he moved to Prairie City, Oregon. In 1967, Arba married Roseanne (Pierson) Montague and helped raise her four children, as well as his six. They divorced in 1975. From 1975 to 1981, Arba worked at the Fort Greeley Army Base outside of Delta Junction, Alaska as a civilian, evidentially, supervising the Army Base's water system. In Alaska, he met Phyliss Orsula. He retired in 1981 and he and Phyllis moved to Caldwell, Idaho. He became a "gentleman farmer" purchasing a small acreage in Sand Hollow, outside of Caldwell, where he and Phyllis raised alfalfa and white-faced Herefords. All the grandchildren have fond memories of "the farm." After Phyllis' death, Arba married Fonnie (Wells) (Burrows) Hammer in 1996. They lived in Caldwell for twenty-two years. Arba met with a "coffee club" eating breakfast and swapping stories –the club currently meets at the Sunrise Café --almost every morning for the last twenty years. Arba's sons learned to fish and hunt with their Dad and all became avid outdoorsmen. Many of his grandchildren and great-grandchildren caught their first fish while fishing with Grandpa.